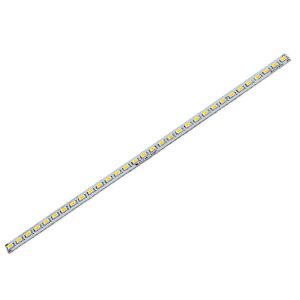 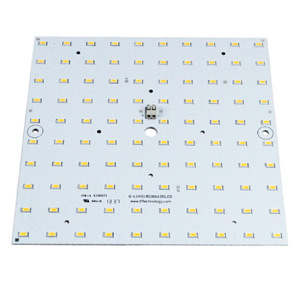 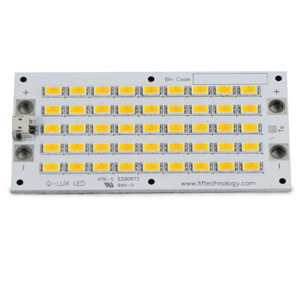 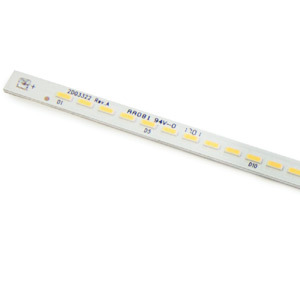 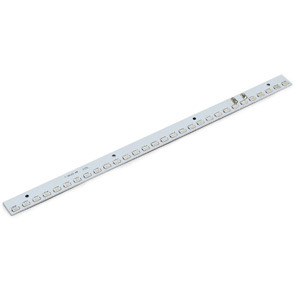 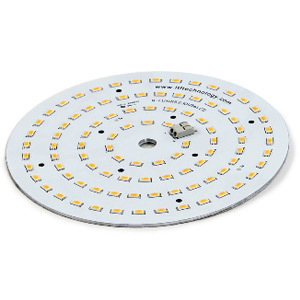 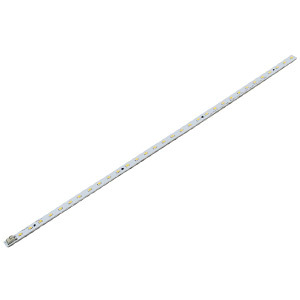 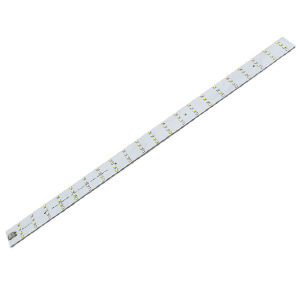 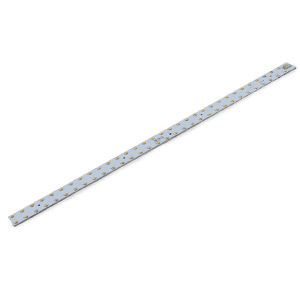 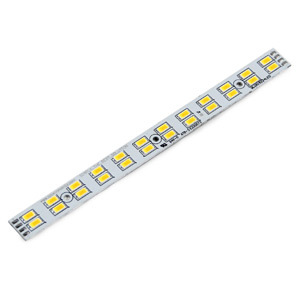 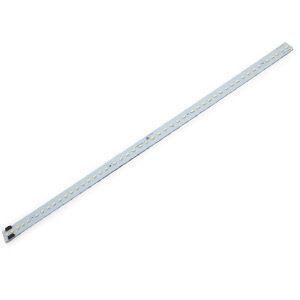 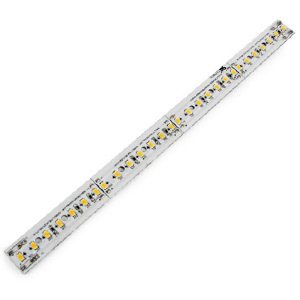 QLUX DC LED boards are high quality solid state light emitters and easily customizable for your application. 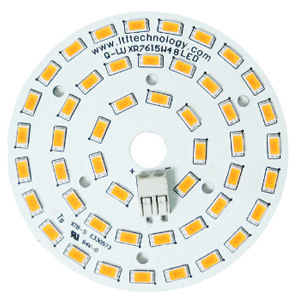 They are optimized solutions for creating a uniform high quality light source. 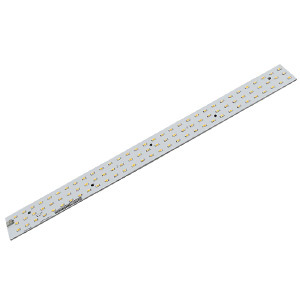 QLUX can be used in a broad range of architectural and general illumination. 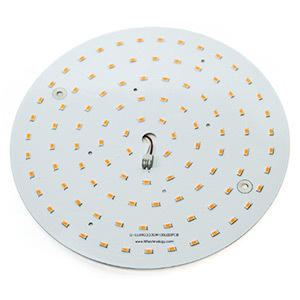 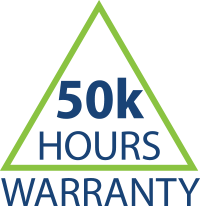 Each model is carefully created to fit best in its class for a superior lighting experience and high reliability.